Barry Town United v Ton Pentre. 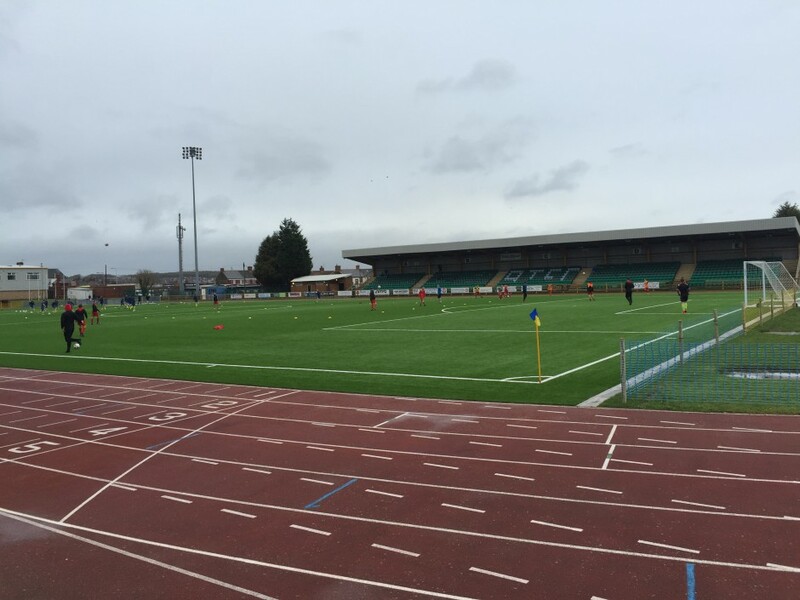 It’s a mouthwatering fixture that sees two of the most recognisable names in Welsh football prepare to meet each other in Nathaniel Cars Welsh League Division One at Jenner Park on Saturday (13 February). Ton Pentre and Barry Town were due to meet at the end of the 2012/13 season in a double header, however, the matches never went ahead due to the Jenner Park club having to deal with off field turmoil. 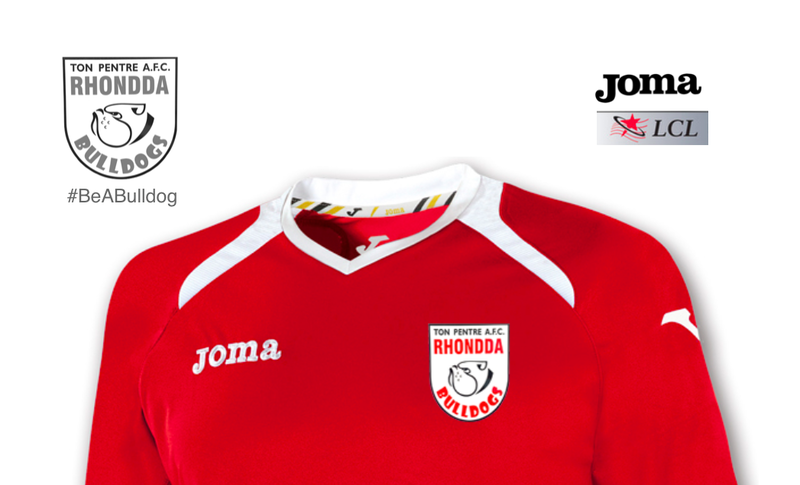 You can read our feature article on the reasons for the cancellations on tonpentreafc.com by clicking here. Now that they have returned to Division One, the rivalries between Barry Town and Ton Pentre will be reignited on Saturday with the Vale of Glamorgan club going strong and challenging for the title under the guidance of Gavin Chesterfield. They will therefore, be favourites for the title with many predicting a comfortable win. Bulldogs manager Lee Phillips however, will be very familiar with the surroundings at Jenner Park when he visits on Saturday as he spent several seasons with Barry Town through one of their most successful periods of winning league titles and cups. One of his proudest moments during his playing career was whilst he was with Barry when he scored against FC Porto in a 3-1 UEFA Champions League victory. You can watch his goal (8th minute onwards) in the highlights of the match below. Barry come into this match on the back of some good League form following a 1-0 home win over Cambrian & Clydach and last week put in a brave display against The New Saints in Round 4 of the JD Welsh Cup. Despite eventually losing 5-2, Barry scared the Dafabet Welsh Premier League champions when they took a 2-1 lead at Jenner Park. The match was featured live on S4C’s Sgorio and the highlights can be accessed here: Barry Town United 2-5 The New Saints – Highlights. Meanwhile, Ton Pentre go to Barry on the back of two straight League wins against Monmouth Town and Afan Lido but will still be without suspended captain Thomas Davies, who will have two remaining games to serve of a four match ban following this latest match. The game at Jenner Park kicks off at 2.00pm and you can follow updates across Facebook and Twitter throughout the match.